I was introduced to béchamel at a young age. In Italy, of course. And not where you would likely expect it, especially from an American perspective. I first bit into its creamy goodness in lasagna. Yep, you heard correctly. Authentic Italian lasagna doesn’t use ricotta or wide curly noodles. I believe (but don’t quote me), that Sicilians use ricotta in their lasagna, so the use of it is quite regional and more than likely was brought stateside during the turn of the century when many Sicilians migrated to America. My own Mamma actually even puts ricotta in her lasagna, but I do not. I make it just as I remember it in Italy – and the reason I make it the way I do is because each bite takes me back to the boot, to a special time, an enchanting city, a particular restaurant, a loving relative’s dining room. I’ll share my lasagna recipe soon, but in the meantime, let’s crawl before we walk. 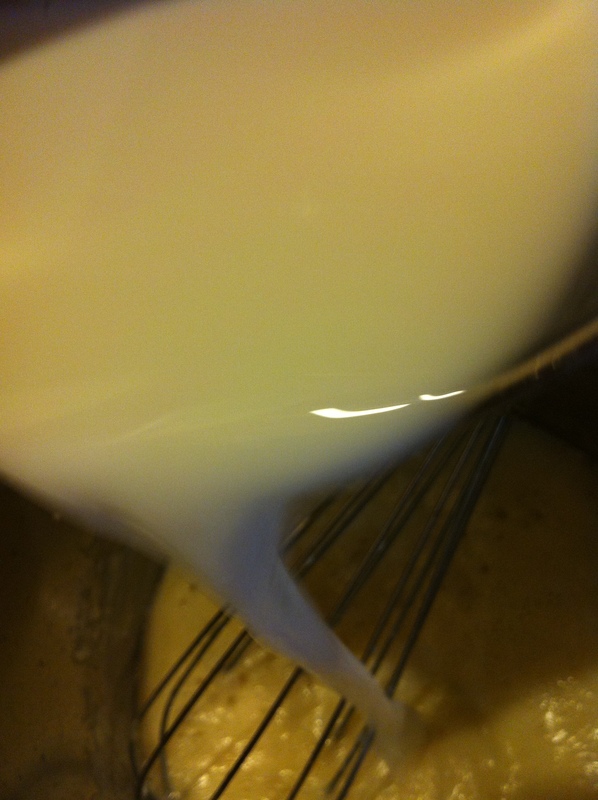 Here is my recipe for béchamel, a creamy sauce made of a roux (butter and flour) and warmed milk. It doesn’t stop at lasagna…I use it in many dishes, in a multitude of ways, and once we get this down, get ready for a number of uses for this simple, delicious, versatile, and surprisingly flavorful sauce. Buon Apetito! 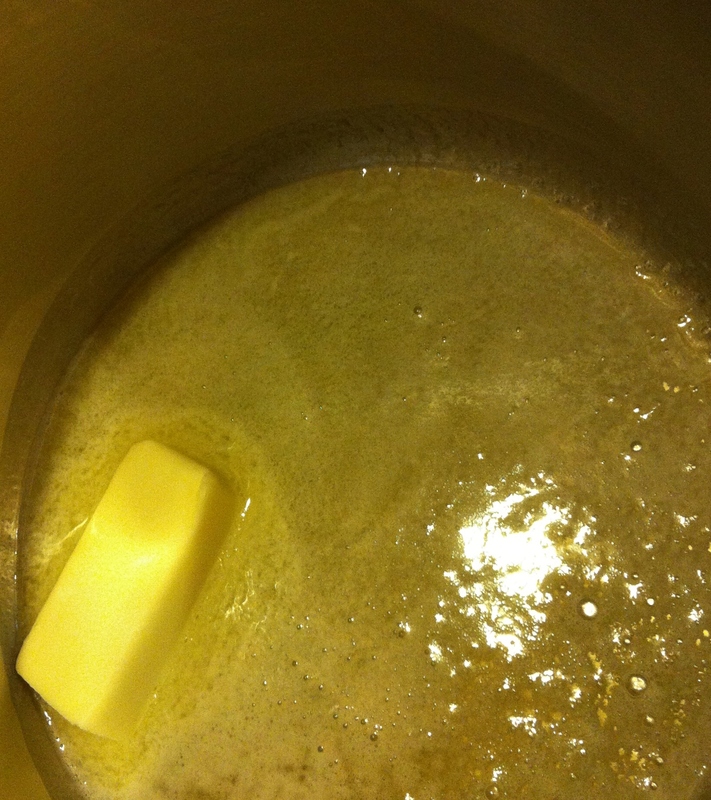 Begin by melting the butter over medium-low heat. 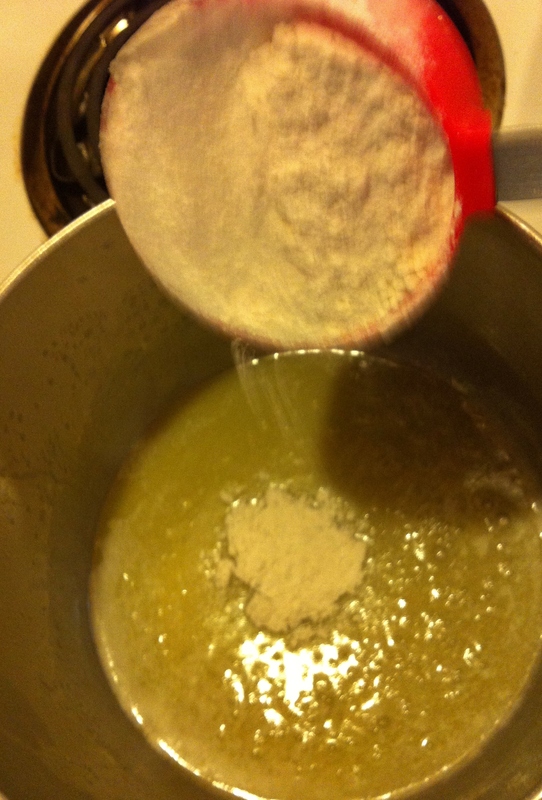 Once the butter is completely melted, slowly begin adding your flour, whisking at the same time. At this point, you need to cook the flour so that it doesn’t have that ‘floury’ taste. This takes about 8-10 minutes – and a lot of patience and arm-strength. 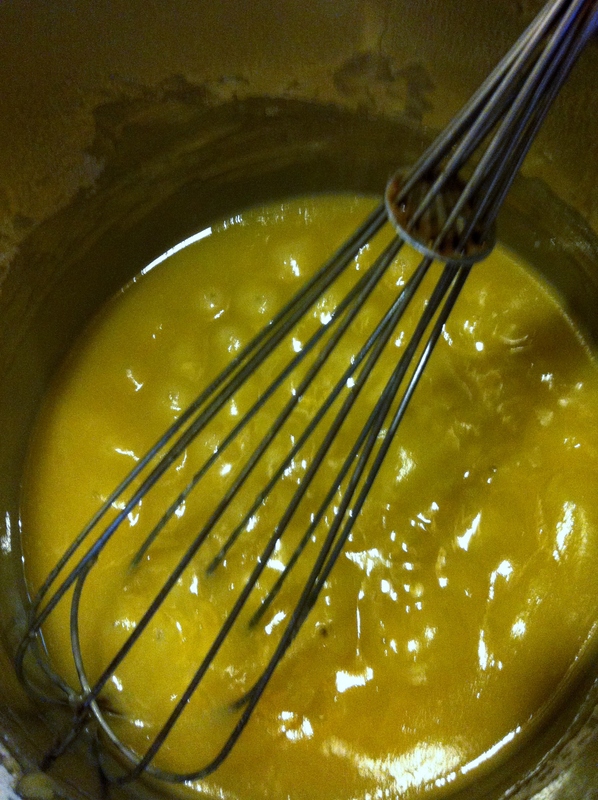 Whisk continuously over medium low heat until the mixture is yellowish-beige, almost like a light caramel. It will be thick and bubble. Heat the milk to a warm but not hot temperature. Slowly add to the roux, along with the salt, nutmeg, and white pepper (if available), and whisk continuously over medium low heat for an additional 5-8 minutes or until the consistency is very thick and the whisk leaves visible ‘lines’ in the sauce. 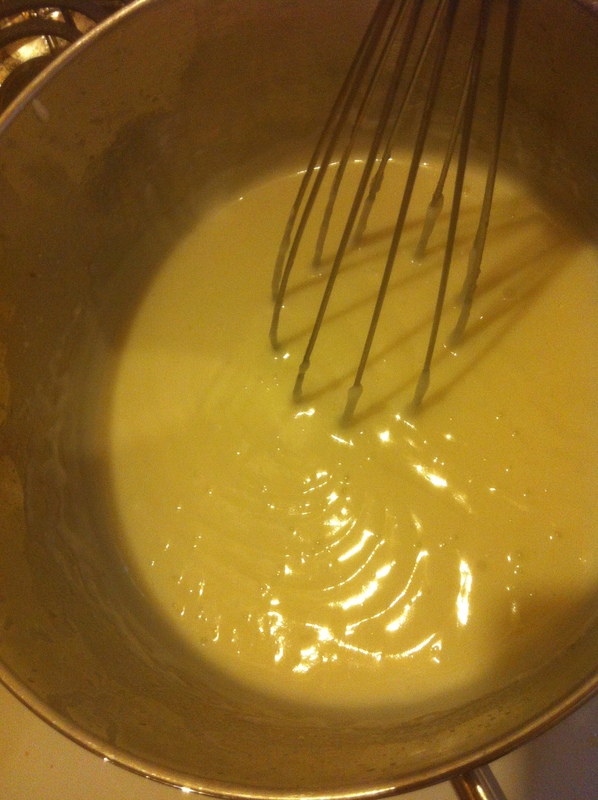 And there you go…Béchamel! Voila!